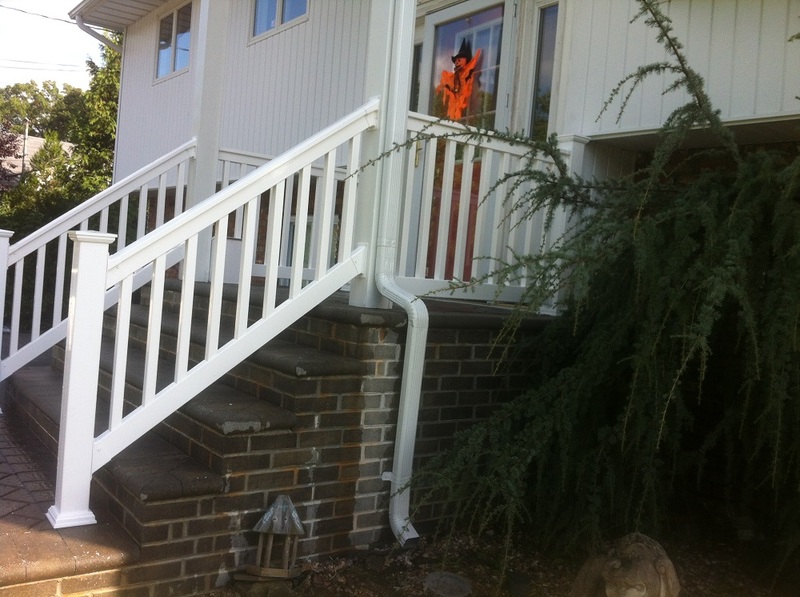 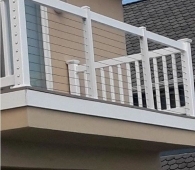 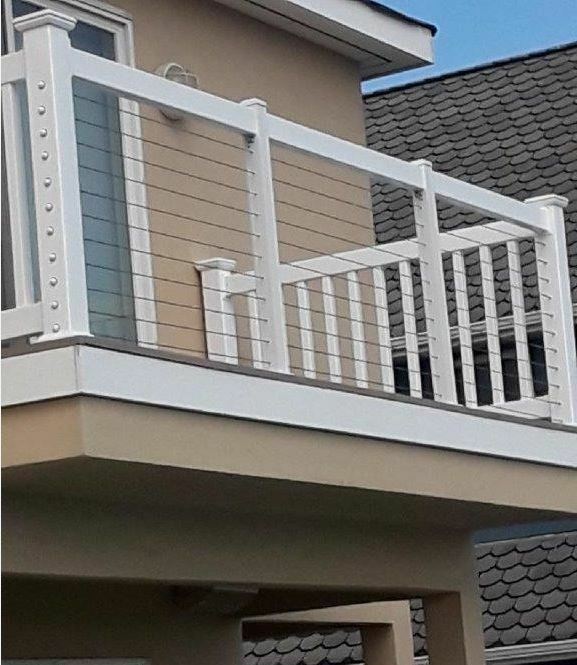 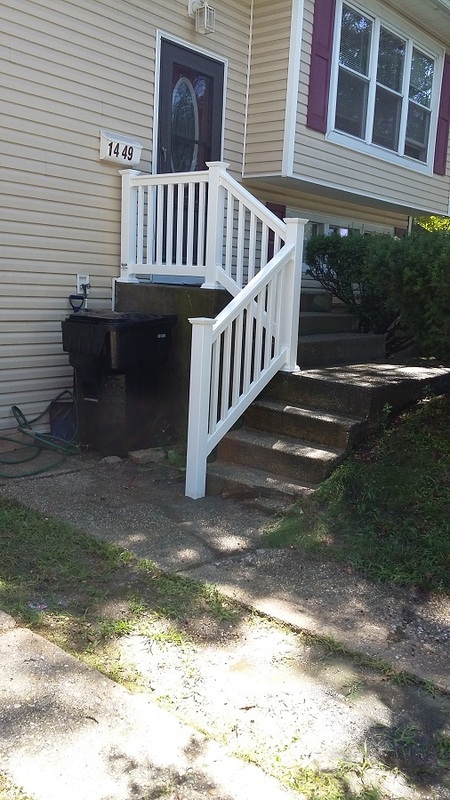 The benefits of PVC/Vinyl Railings are very evident: they are durable, require very little maintenance and are quite affordable. 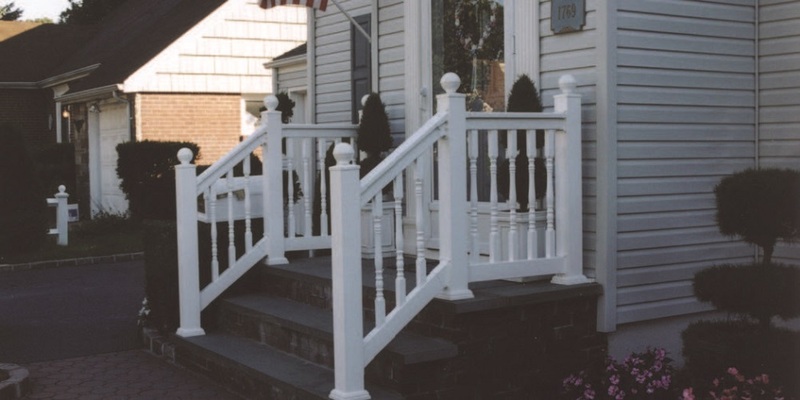 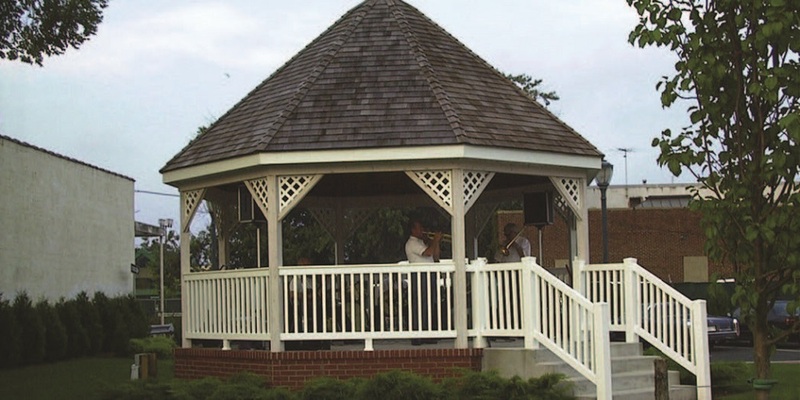 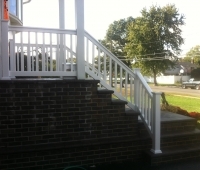 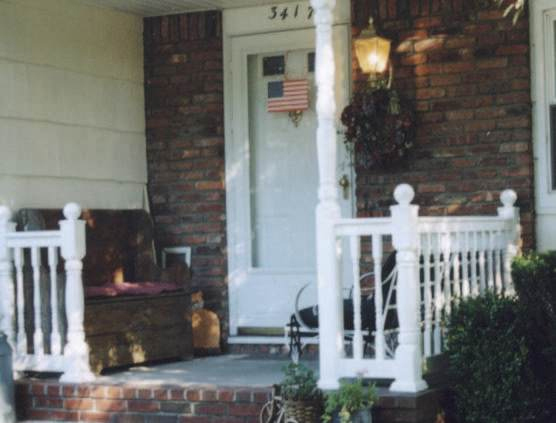 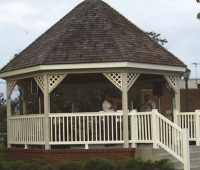 All of our railings are available in white and tan. 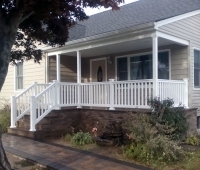 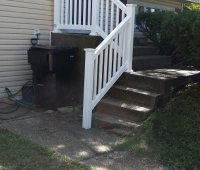 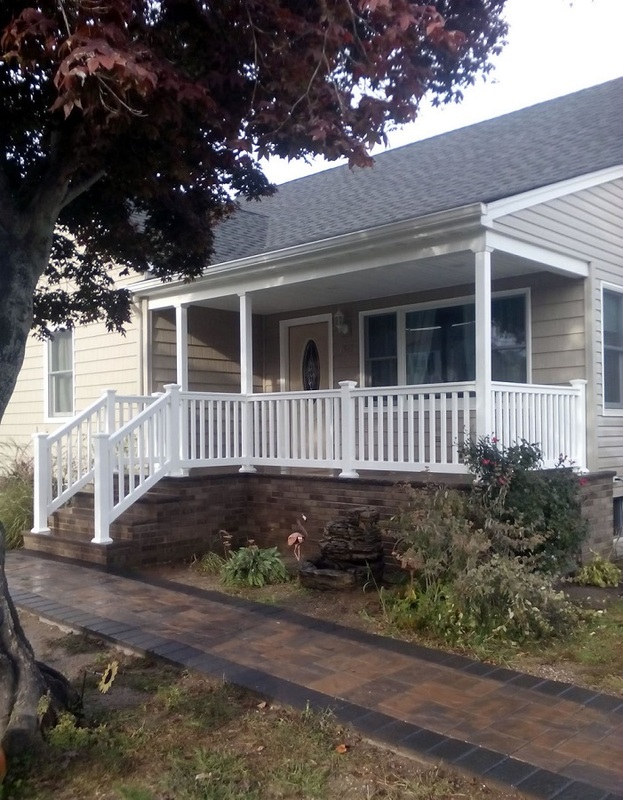 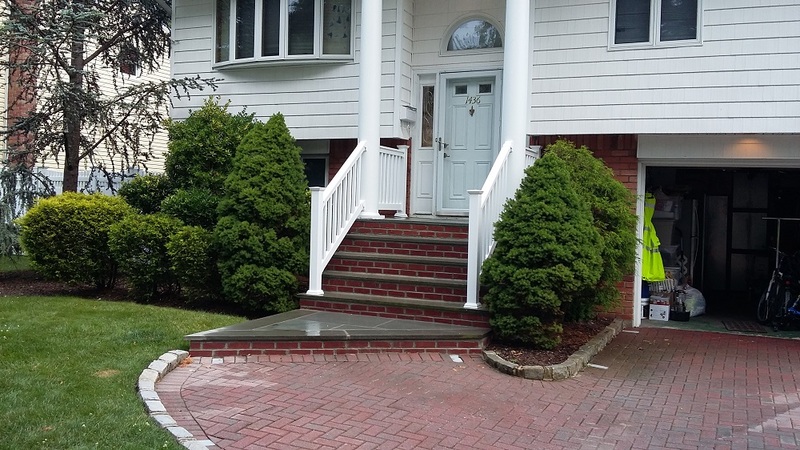 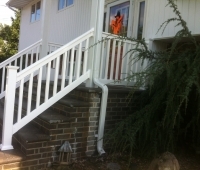 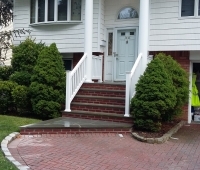 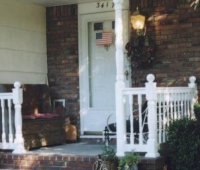 Take a look at how a beautiful PVC/Vinyl railing warms the entrance and complements the style of any home or gathering place. 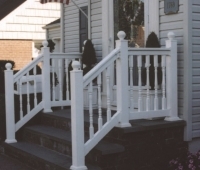 Phoenix features 1 ½” square pickets. 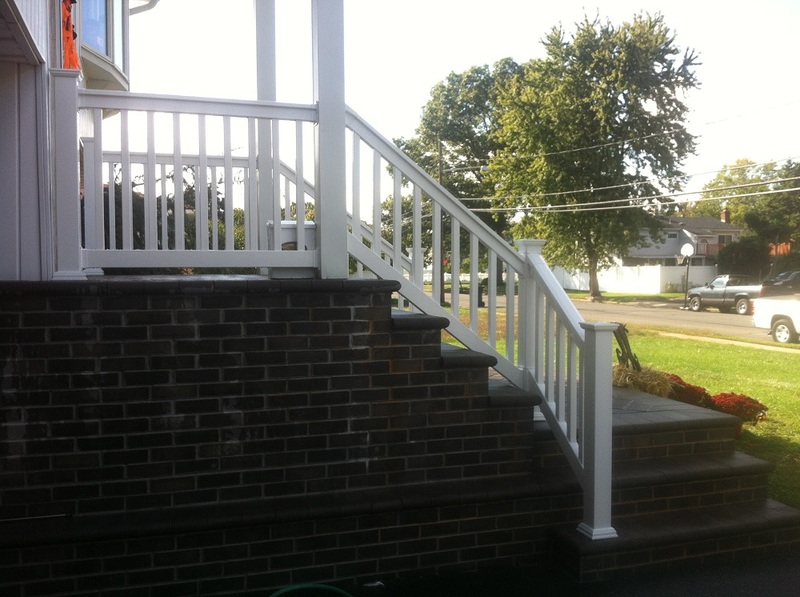 Reno features turned pickets that look great in any setting.